While brides and her bridesmaids seek high and low for the perfect dress, grooms and his groomsmen are doing the same and not with as much help as brides would have. 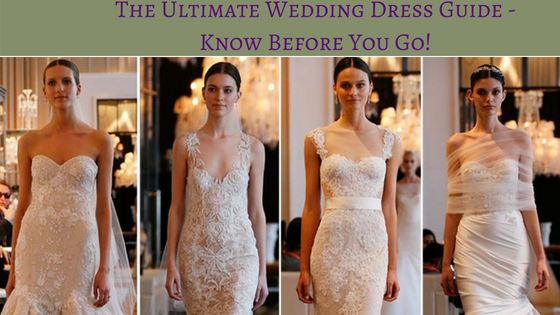 So, we decided to do a few posts to help guide you through the wedding process. No two formalwear stores are alike. So, as we advise our brides-to-be, always do your research before going suit shopping. Knowing your style, your budget, color, and your size will help determine what style is in your budget and what will enhance your physique. Also, check out reviews on different stores and physically visit more than one before making any decisions. This will give you the opportunity to see the store's selections, as well as seeing how the consultant interacts with you. 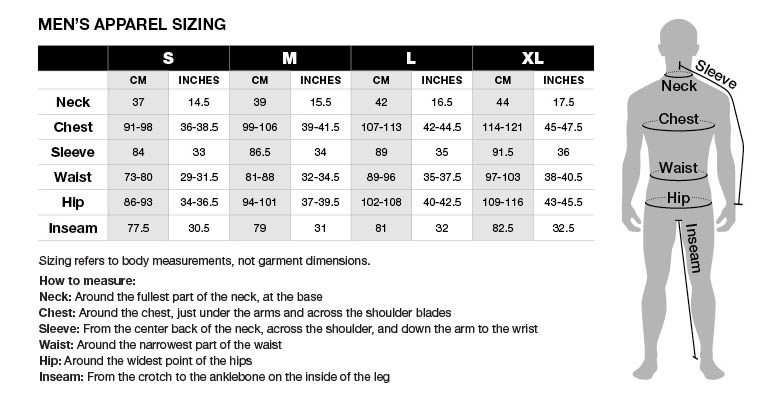 Once you settled on your style/look, your consultant should know how to properly measure you (see chart above- inseam, waist, jacket size, etc.). Remind your groomsmen to get their measurement ahead of time, too. This ensures all tuxedos arrive at the same time. 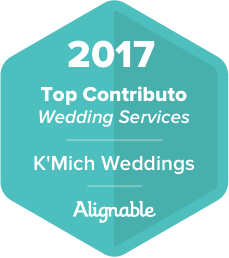 Let your personality shine here (include your groomsmen and best-man in this). Your boutonniere, cufflinks, square pockets (optional) can reflex your likes (sports, outdoor, tech, etc.) Check out our Boutonniere ideas here. If you do decide to choose something unique, tailor it according to your wedding style/theme.